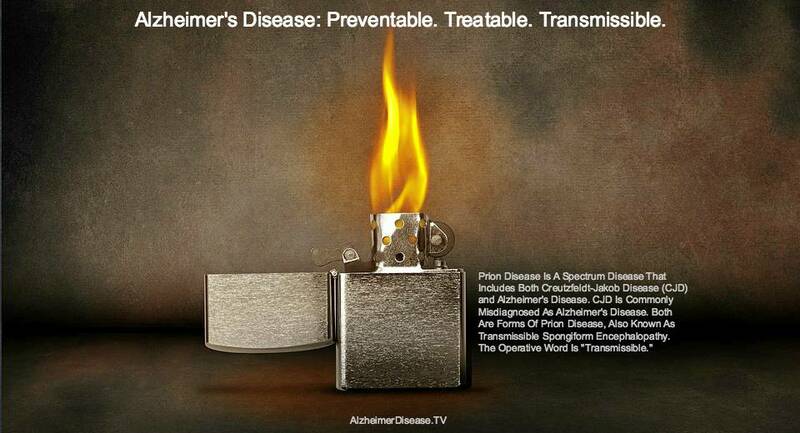 Anywhere from 50-100 million people around the world have Alzheimer’s disease today. Millions more will be diagnosed this year, while millions more will go undiagnosed. When you add in the caregivers, it’s a massive market of more than 250 million people worldwide. They are all searching for answers and advice. We have an online video solution that will be available for just $9.99. It represents a powerful investment opportunity for a limited number of investors. Shareholders: We set aside 100,000 preferred shares for donors/investors in the documentary (10% of the outstanding shares). Revenue: The video will be posted on Vimeo for online, on-demand downloading/viewing at $10 (Vimeo takes a 10% commission). Break-Even Point: We break even at just a few thousand downloads. Let’s call it 10,000 downloads x $10 = $100,000. Donation Converts Into Stock: Once the venture breaks even, all donors are converted into preferred stockholders at one share per dollar donated. Return On Initial Investment Doubles: For simple math, let’s say that shareholders will double their initial investment every time we sell an additional 100,000 downloads (after the commission to Vimeo, it’s actually every 110,000 downloads). One Million Downloads: If we surpass one million downloads, shareholders will make nearly a 10-1 return on their initial investment (to cover the commission, let’s call it 1.1 million downloads to achieve this ROI). Market Share: This product is unique. Capturing just 1% of the 250+ million global market will deliver our top revenue targets. Marginal costs are minimal. We have multiple online channels available to promote the documentary, including blogs, Facebook and Twitter. Make A Difference. With your help, this documentary and our broader awareness campaign can make a difference. Yes, there are many causes of neurodegenerative disease. Misinformation and mismanagement are making the epidemic worse. The silent epidemic is rapidly becoming the leading cause of death in the world. It’s being mismanaged on many levels. Innocent people around the world are paying the price. 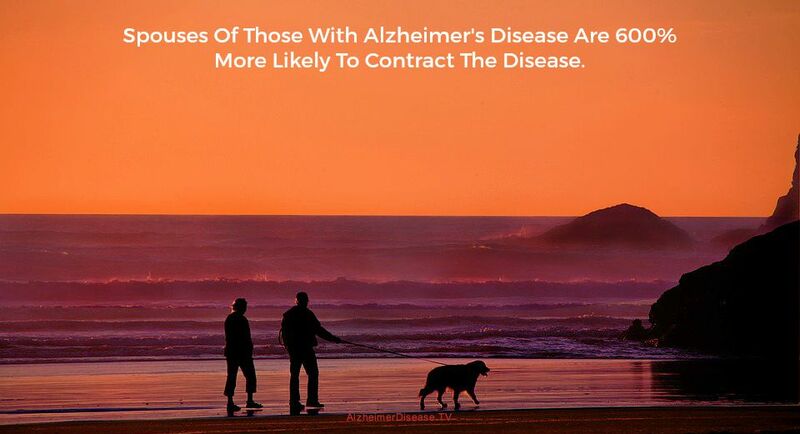 Alzheimer’s and closely related neurological diseases are unstoppable and it’s spreading very fast. Some countries represent a higher risk than others. Truth and healthy foods are our only defense. Most of us know neurological disease as Alzheimer’s disease, Parkinson’s disease and Creutzfeldt-Jakob disease. As we explain below, they are all part of the same disease spectrum. We explore some of the causes of the explosive epidemic and we offer advice to help you and your loved ones avoid contracting this deadly brain disease. Neurological disease is vastly undiagnosed and misdiagnosed. Unfortunately, doctors are withholding millions of additional diagnoses, so we don’t know the actual extent of the epidemic. The mismanagement is an outrage. Read the full story about the Alzheimer’s disease epidemic and its connection to the autism epidemic. Order our eBook to learn how to beat and treat brain disease. The video series is coming soon. To learn more, please contact Gary Chandler, president of Crossbow Communications Company. Call 602-999-7204 or write gary@crossbow1.com. Crossbow Communications is an international marketing and public affairs firm. 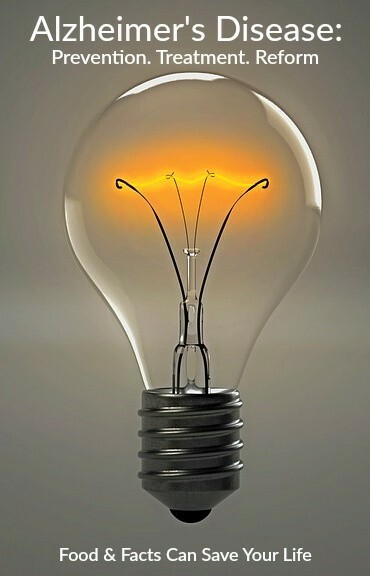 We can help you influence public opinion, public policy and business decisions around the globe. We can help build your brand, your bottom line and a better world. Our headquarters are in Denver, Colorado. We’re opening a new office in Phoenix, Arizona. Denver PR firm. Phoenix PR Firm. 2019 © Crossbow Communications : Public Relations - All Rights Reserved.